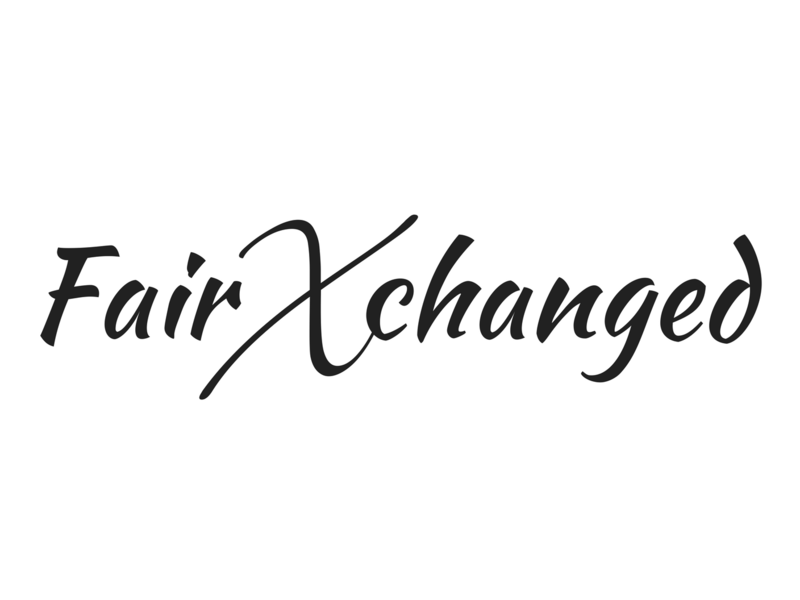 Born from the love of art and the passion of collecting, FairXchanged provides a versatile mix of fine art and collectables for the dedicated collector and the hobbyist alike. We specialize in the acquisitions and consignments of well known works by Giorgio De Chirico, Salivador Dali, and much more. Our online art gallery has served people in many countries around the world. Our approach is simple: total customer satisfaction, support, and service. We are a small company based in North Carolina; we got our start by buying and selling items on eBay. We grew our passion of art and collectables into a business with the goals of providing exceptional items at a fair price. It is our hope that every customer is able to find a treasured addition to their home or collection.